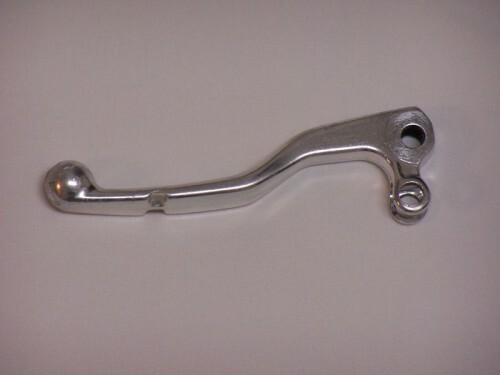 Stock KTM Magura clutch lever taken off a ’01 KTM 200 MXC. 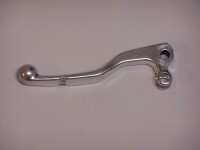 Make sure this lever fits your bike. Will not fit Brembo Clutch.